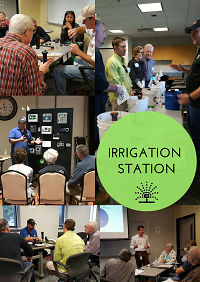 Come and learn about your irrigation system from Frisco’s own Licensed Irrigators in this hands-on workshop. Participants rotate through five different stations to learn about valves, heads & nozzles, leaks, controllers, and conservation. Each resident is provided with an informational booklet to accompany the workshop. Seating is limited to keep group sizes small.